Japan Airlines (JAL), the national airline of Japan, and Ascenda have signed a strategic partnership to launch a series of market-leading rewards offerings for JAL Mileage Bank members. Under the new partnership, Ascenda has already connected the JAL Mileage Bank program to its global TransferConnect loyalty currency exchange network. 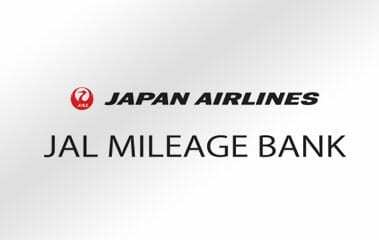 For the first time, customers holding one of many international credit cards are now able to easily convert their bank rewards points into JAL Mileage Bank miles. The second major initiative is the launch of a global online rewards mall, going live in 2019 for JAL’s 33 million Mileage Bank members worldwide. This offering enables members to earn & redeem miles seamlessly online across thousands of product options in favorite spend categories such as hotel stays, car rentals, and merchandise. Furthermore, JAL is tapping Ascenda’s global loyalty expertise and services to define a range of future innovations ranging from mobile rewards applications to new financial services propositions. Chatbot shares LGBTQ-welcoming travel opportunities, recommendations for destinations, travel agents, hotels, tours and special offers.